The National Transport Authority (NTA) is backing Dublin City Council in its standoff with Dublin Bus over the €10 million civic plaza plans for College Green. 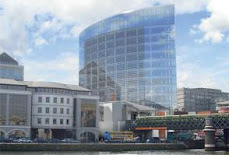 The NTA had previously said its support for the council’s traffic-free plaza proposal was “contingent” on Dublin Bus being permitted to run two-way services on Parliament Street. 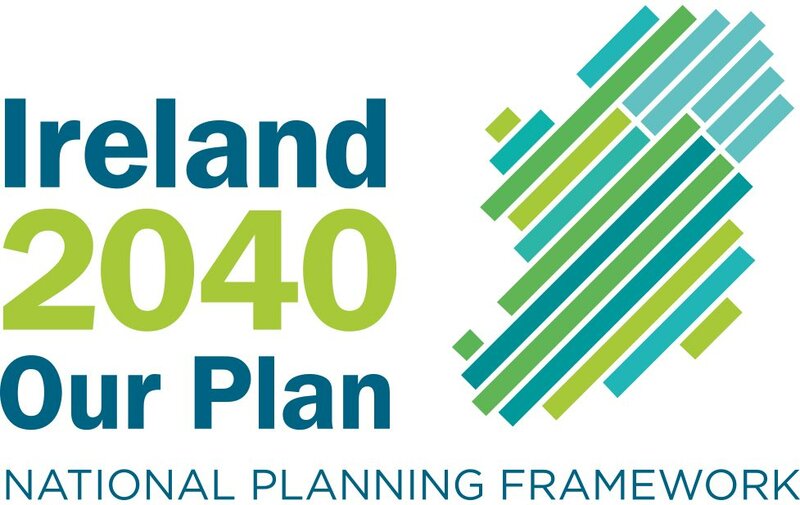 However, at the end of a three-week An Bord Pleanála hearing on the plaza, the NTA said it was now prepared to reverse this position and support the council’s plan which would push Dublin Bus out of the city centre zone. 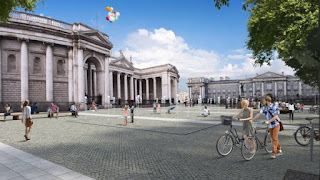 The council has applied to the board to build the pedestrian and cycle plaza and ban all traffic, including buses and taxis, from accessing Dame Street through College Green.